AVIX Technologies, Inc. receives information from our visitors either requesting corporate information or just commenting on our website. 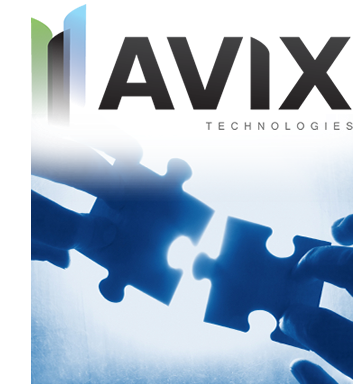 AVIX Technologies, Inc. only uses the collected information for the purpose of replying and assisting visitors with information about our Company. AVIX Technologies, Inc. does not share any information collected from our visitors, with any outside organization, for any purpose. AVIX Reverse Stock Split of 1 for 1000 approved by FINRA and will be effective January 9, 2015. AVIX Technologies, Inc. announces intent to execute a 1 for 1000 reverse stock split of issued and outstanding common stock and appoints Zhang Tao as new CEO. Copyright 2015 © AVIX Technologies, Inc. All rights reserved.